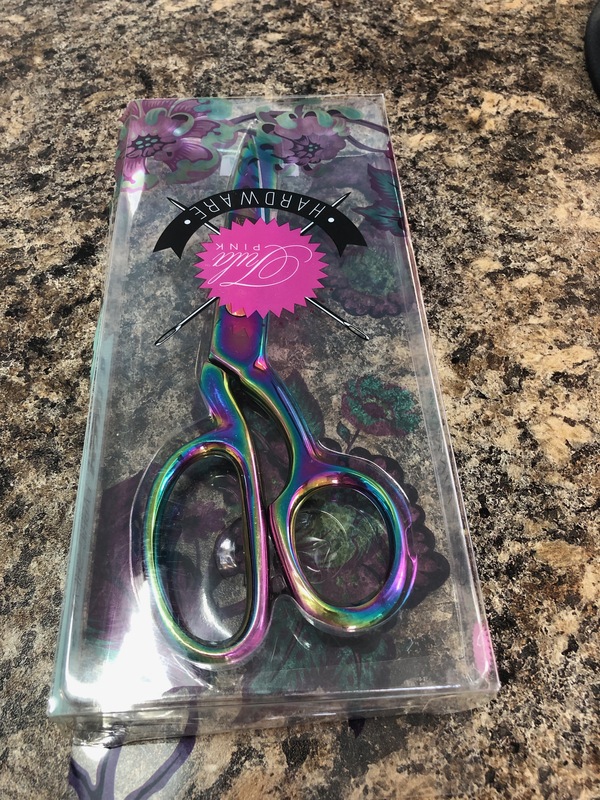 I’m thrilled to receive the Tula Pink 8 inch fabric shear in today’s mail! 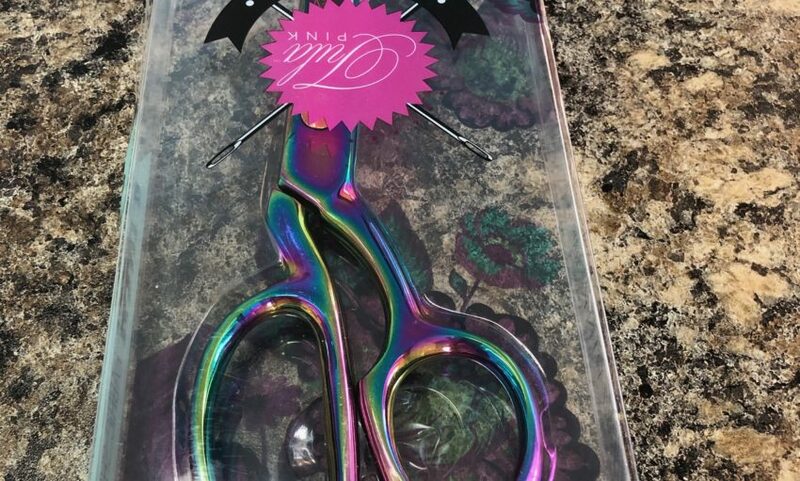 I’m headed home to put them to use. Thank you so much for the very special gift!